Snowbombing releases final names to round out their 20th anniversary, proving to be their biggest party to date! In 2019 Snowbombing, the greatest show on snow, will turn twenty. Now, within this saturated market you have to be doing something pretty right to last it out that long. Already announcing a stellar list of artists to take the reigns for the Birthday celebrations, the lineup is now complete. Leading the way with these new additions, are a true mixture of dance flavours. So no matter your taste, Snowbombing has got you covered. Heading to the slopes next year will be; George Fitzgerald, High Contrast, Sub Focus, Mall Grab, Camelphat, Jaguar Skills, Moxie, Flava D, Horsemeat Disco, Fabio & Grooverider, Emerald, Ben Sterling, Fleetmac Wood, and Dub Pistols’ Barry Ashworth. 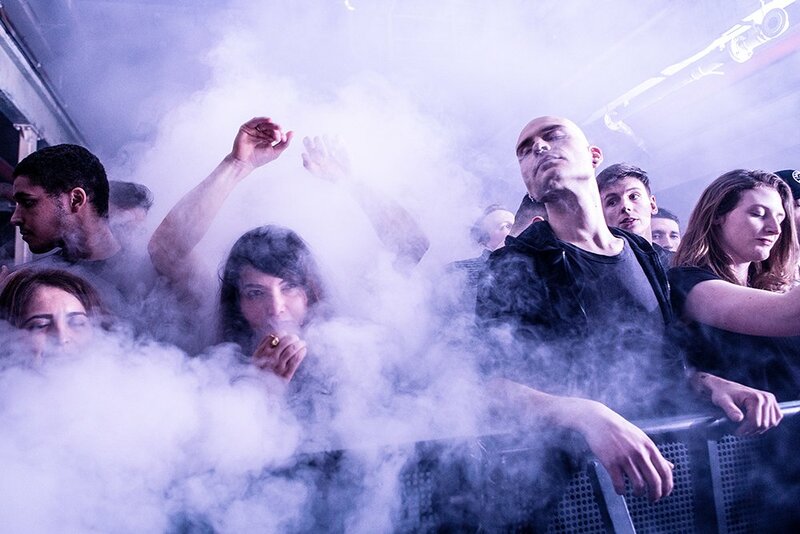 These new names join a world-class lineup of unmissable favourites and game-changing superstars all heading to Snowbombing 2019 for the ultimate birthday celebration of 2019. Lead by the unmistakable presence of Stormzy (serving up a very special #MerkyTakeover to mark the occasion), rave icons The Prodigy and the pioneer of dance culture Fatboy Slim, it promises to be a once-in-a-lifetime party like no other. From Andy C, Bicep (DJ), Groove Armada (DJ), Hannah Wants, Denis Sulta, Monki and Hunee, to the laugh out loud garage hits of Kurupt FM along with Artwork, Skream, Eats Everything, Maribou State (DJ), Solardo, Mele, Paul Woolford, DJ Yoda and much more – there isn’t a lineup that can compare. 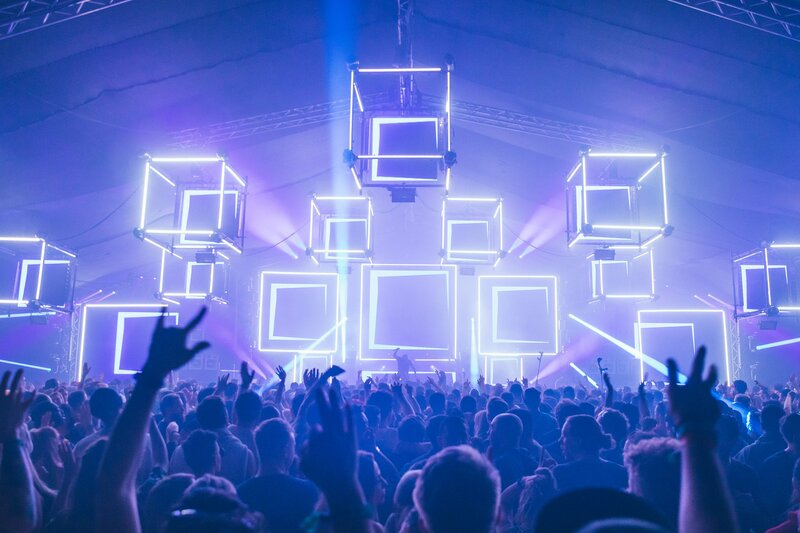 Snowbombing provides the chance to party in unique locations including the Forest Stage, The Racket Club, the special Arctic Discos and so much more. 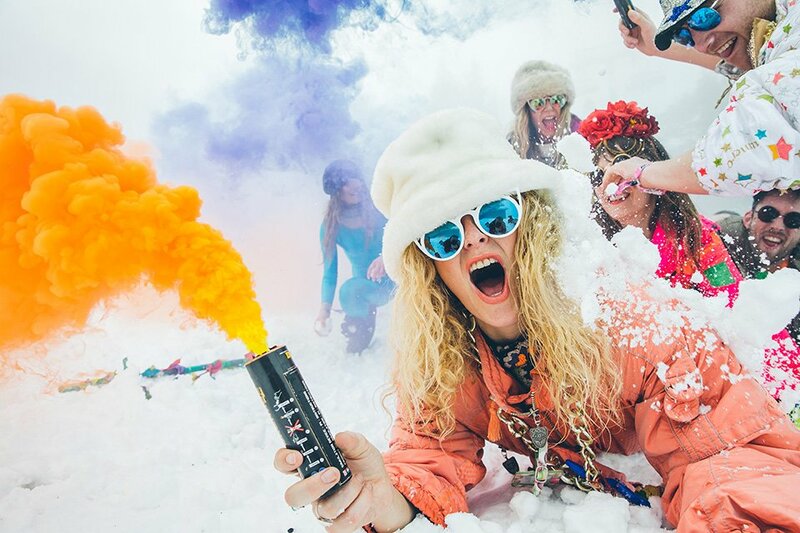 More than just a festival, Snowbombing is a week you won’t forget! With an array of further announcements, names and plans to be announced over the coming months, this is just the celebration the mountains have been waiting for. Grab your tickets, grab your dancing shoes – Snowbombing 2019 is waiting. Electronic Editor. Takes photos, writes reviews!